Menulog delivers for Arriba Grill - Prospect so you'll be able to track your courier on a map. With your choice of tortilla and fillings. Choice of protein and toppings. 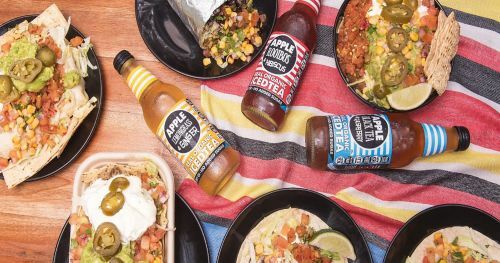 A tasty burrito served with Mexican style corn chips and 3 delicious dips. Quesadilla with your choice of filling, served with sour cream, your choice of salsa and corn chips. Two tacos with choice of filling. Mexican style corn on the cob! Tasty Mexican style corn chips and dips.